The main difference between thin-film modules and crystalline modules with individual cells is the thickness of the individual layers of a module. The photovoltaic material is deposited on a carrier substrate while still being in the gaseous phase, allowing production of thin-film cells with a thickness of only approx. 10 µm. The subsequent structuring processes combine the individual layers to enable the generation of electricity. Once the layers have been applied, the substrate glass is bonded with the front glass in a lamination process. After lamination, the edges are trimmed and the junction box is assembled. Finally, the module is framed, measured, classified by electrical power level and packed. Throughout the entire process chain, glass is handled dynamically with a wide variety of requirements. During loading of the line, the glass is often coated with separation powder. 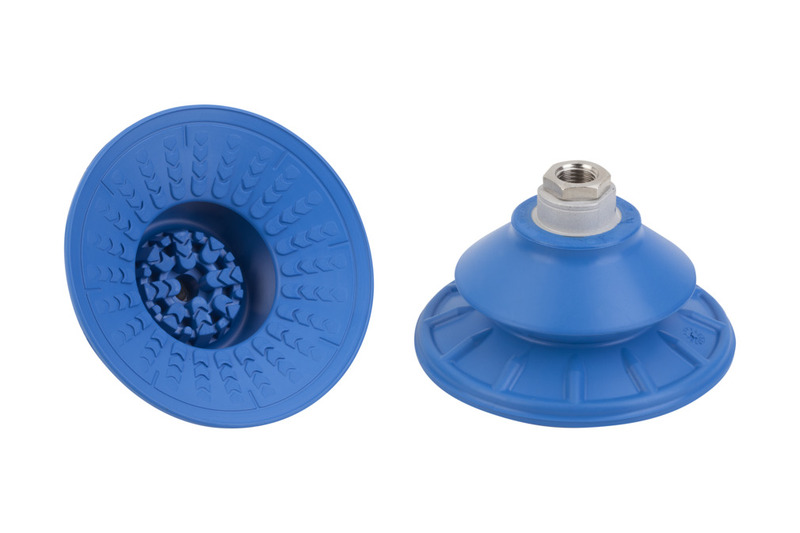 The suction plates SGF have a special structure on the suction area to absorb powerful shear forces even when working with suction plates coated with separation powder. In processes that require not only shear force, but also high flexibility and adaptability, the suction cups SAB with 1.5 folds are the optimum solution. Once the glass sheets have been cleaned, marks absolutely must be avoided. With HT1, Schmalz has developed a material that allows glass to be handled leaving no visible marks, even at temperatures of up to 170°C. 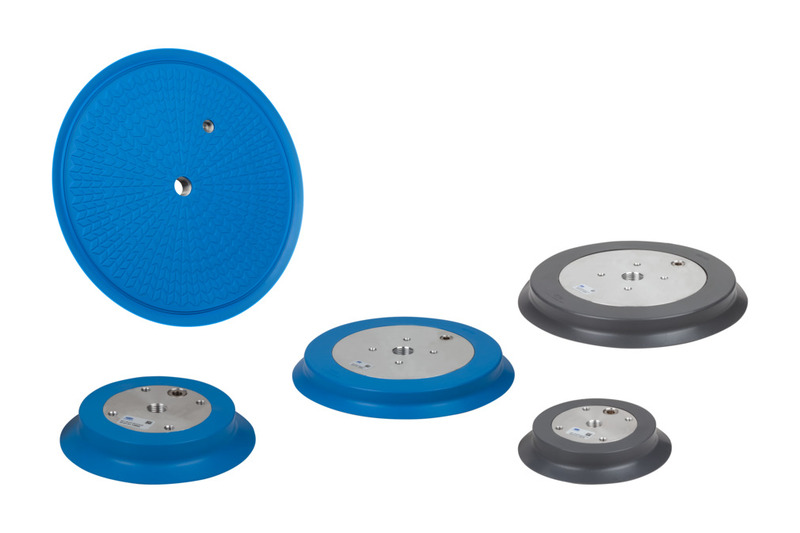 In addition to the HT1 material, suction cup covers can also be used to completely avoid any contact between the suction cup and the surface of the glass. Handling processes demand short cycle times. 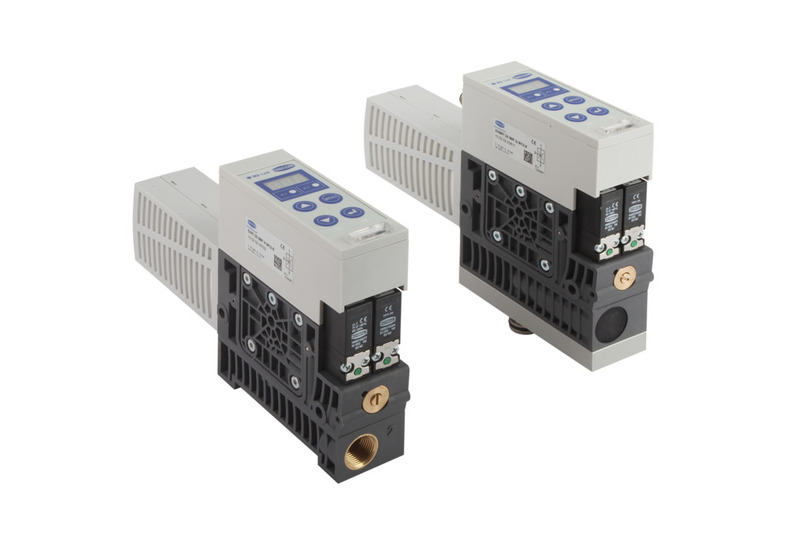 The SCPi/SMPi compact ejectors feature an integrated suction and blow-off function. This minimizes suction and depositing times, as well as energy consumption, since the integrated automatic air-saving function means that the ejector is only activated when vacuum is needed. 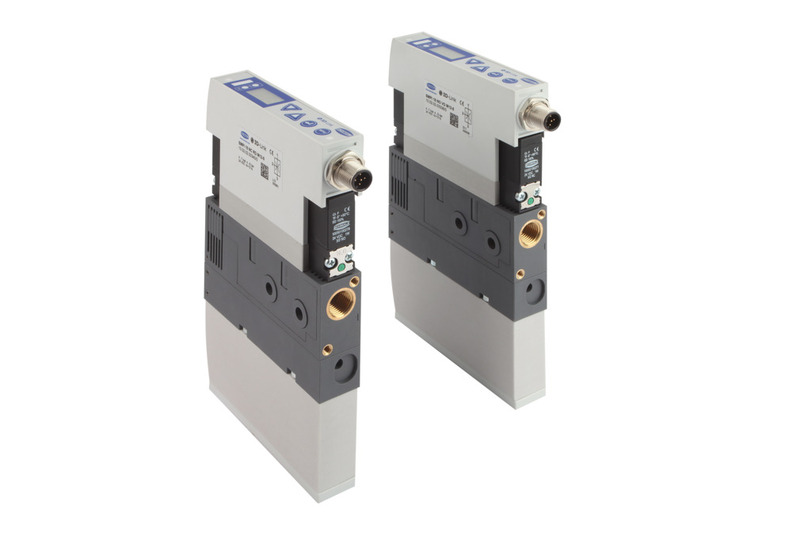 The intelligent compact ejectors also feature numerous functions for energy and process control. Throughout the process chain, glass and modules are handled automatically or manually. The modular suction spiderSSP offer a turnkey solution for automated handling, from destacking the glass plates to flashing and commissioning the modules. In addition to automated solutions, manually operated tube lifters Jumbo can also be used. The tube lifter only uses vacuum to lift and lower the modules. This ensures minimal transport times and ergonomic handling.